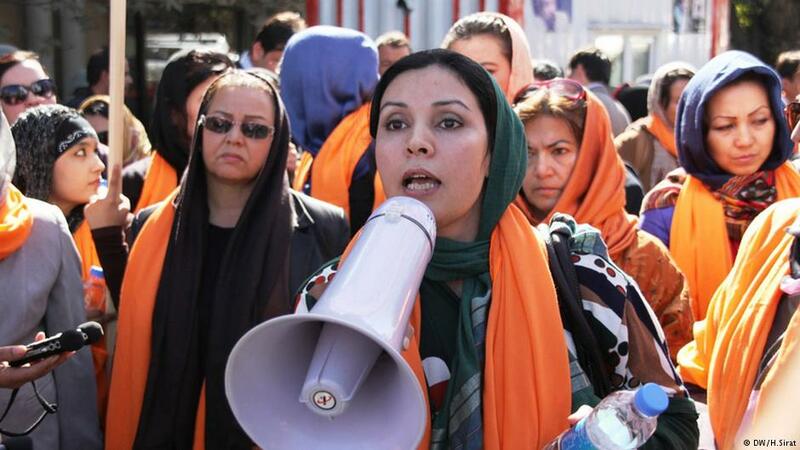 Peace talks with the Taliban: Where are Afghanistan's women? To ensure the interests of women are also taken into account in the peace talks with the Taliban, they must participate on an equal footing in the negotiations, their organisation and the implementation of the peace process. By Anne-Marie Slaughter and Ashley Jackson.